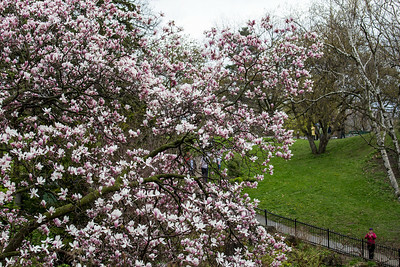 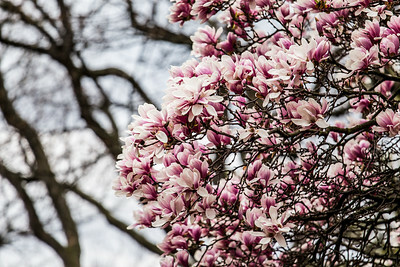 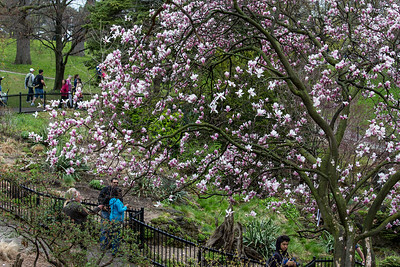 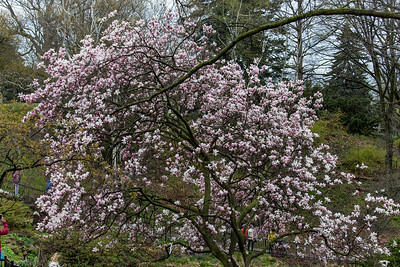 For several years I'd heard Torontonians talk about the spectacular cherry blossoms that bloom in High Park every year in early May. 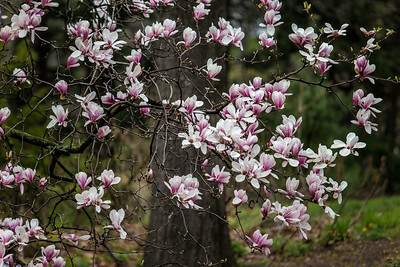 I set out on a cloudy Sunday afternoon to witness these beautiful blossoms for myself but was quite disappointed when I arrived at the site. 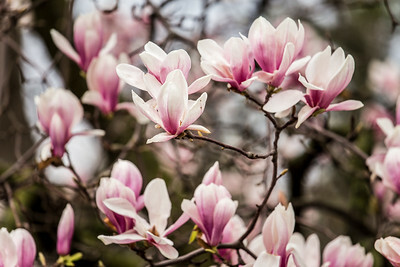 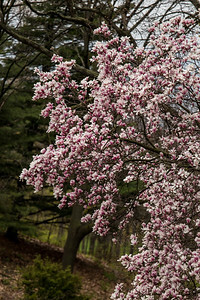 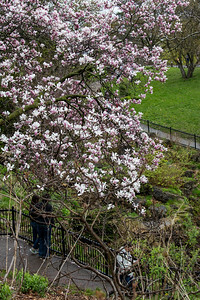 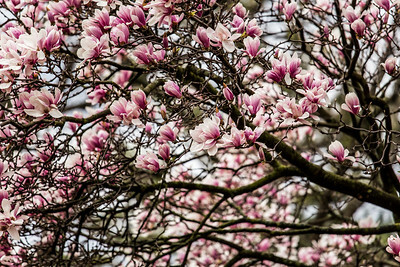 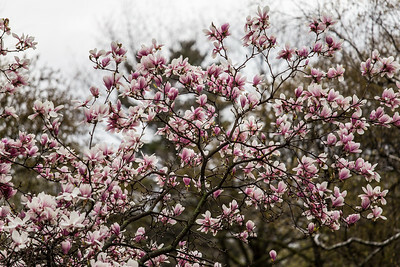 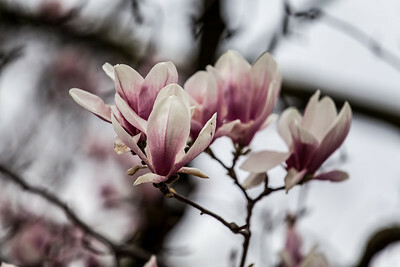 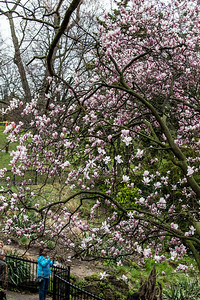 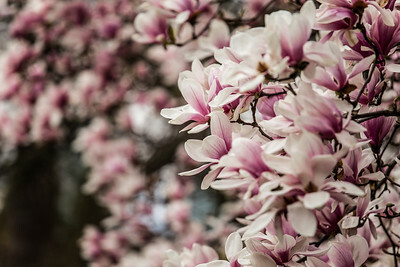 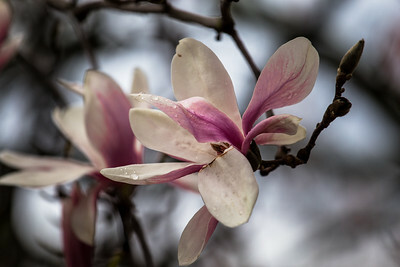 There were almost no blossoms this year due to an extremely cold and wet spring but, undaunted, I captured a few shots of the single tree that was in bloom. 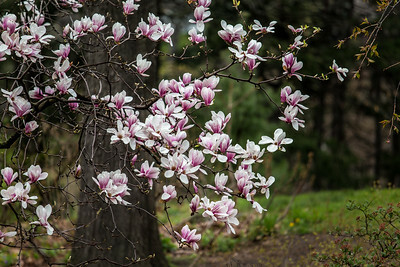 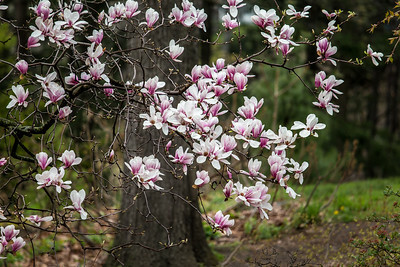 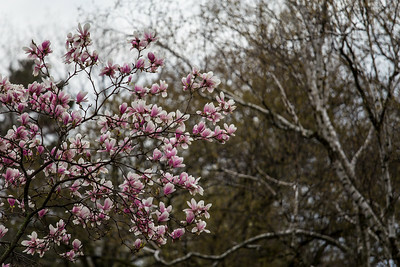 In High Park, early May.